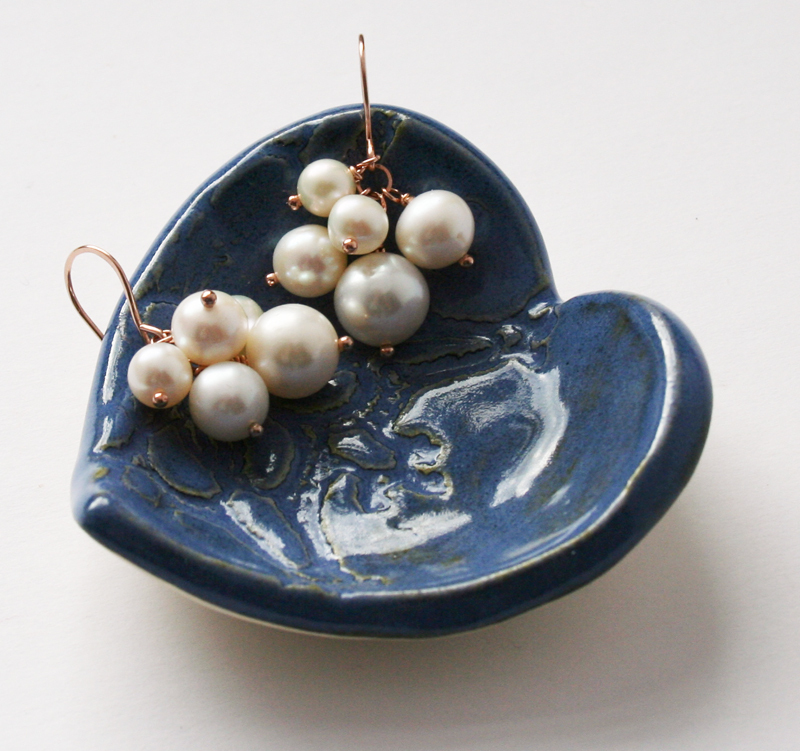 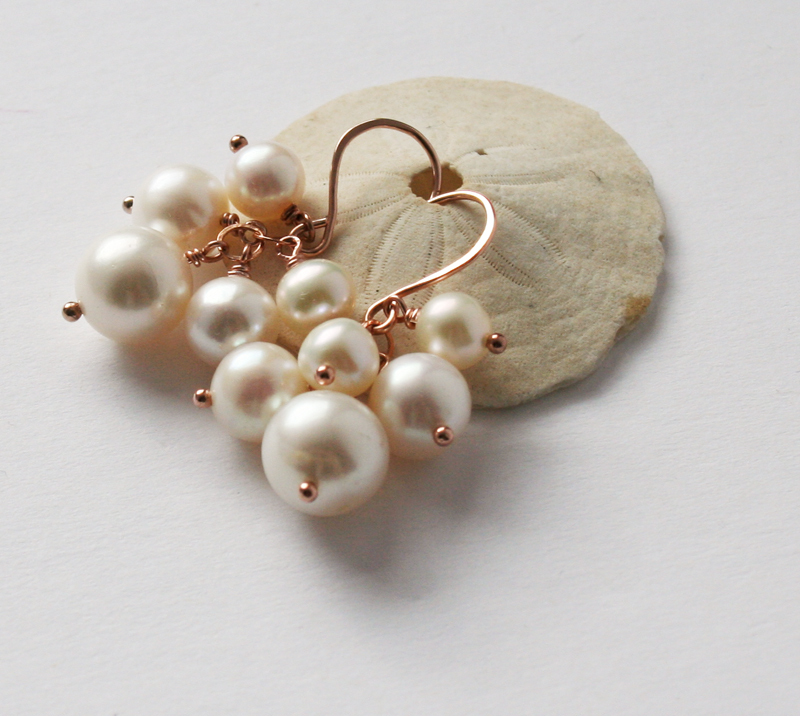 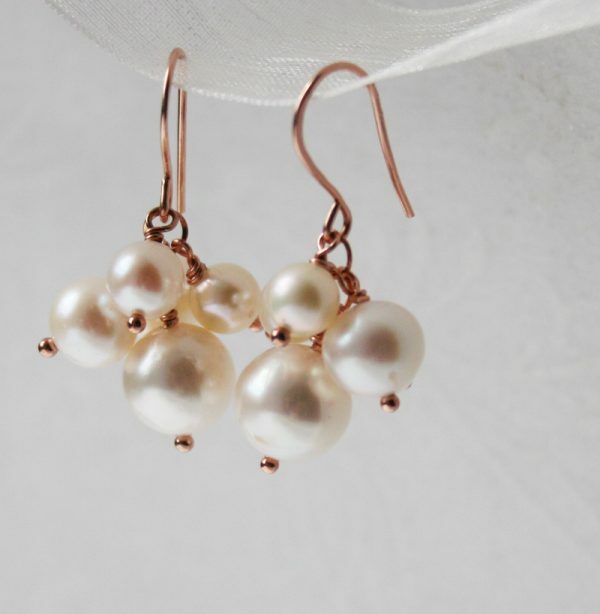 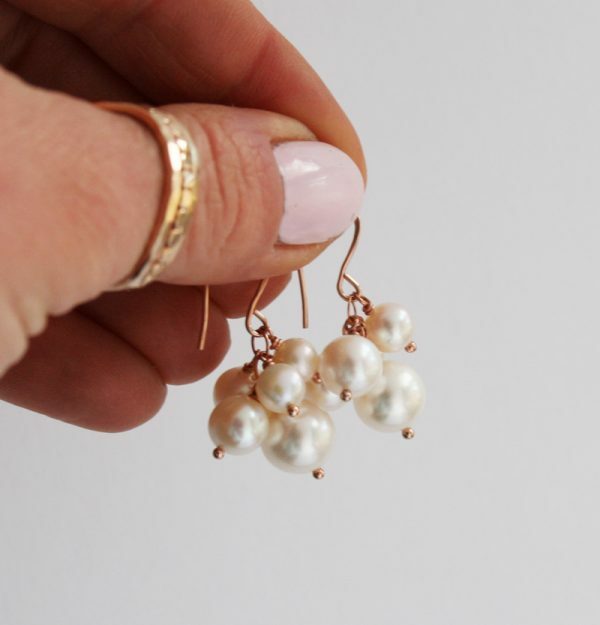 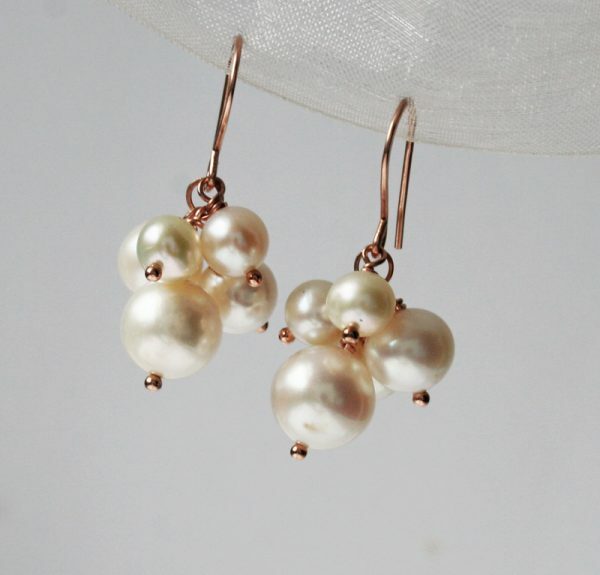 Beautiful off white freshwater pearls put together into gorgeous earrings perfect for a modern bride. Pearl cluster earrings look great with any simple wedding gown. Chic, classy and elegant. 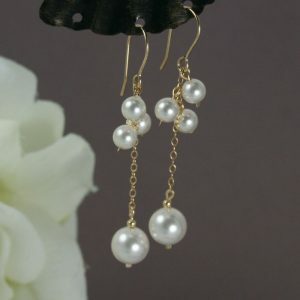 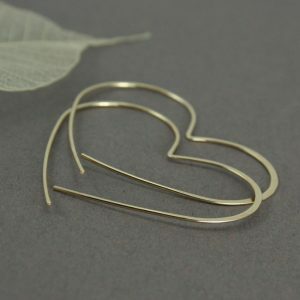 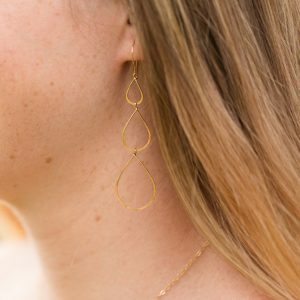 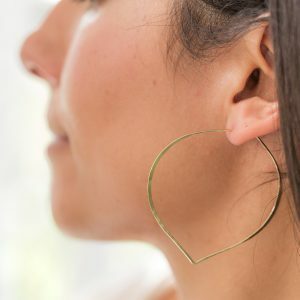 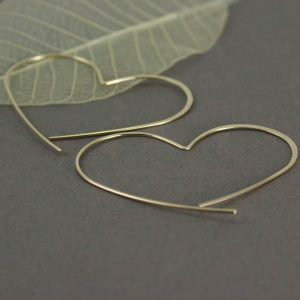 These go great together with back drop necklace. 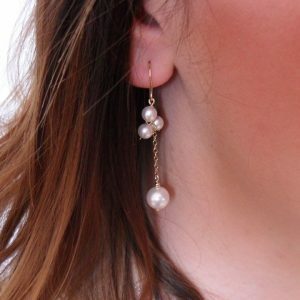 Be the first to review “Freshwater Pearl Cluster Earrings” Click here to cancel reply.